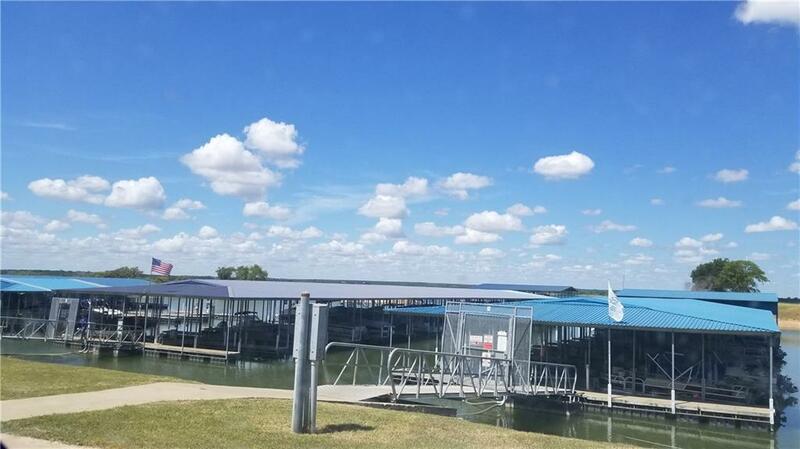 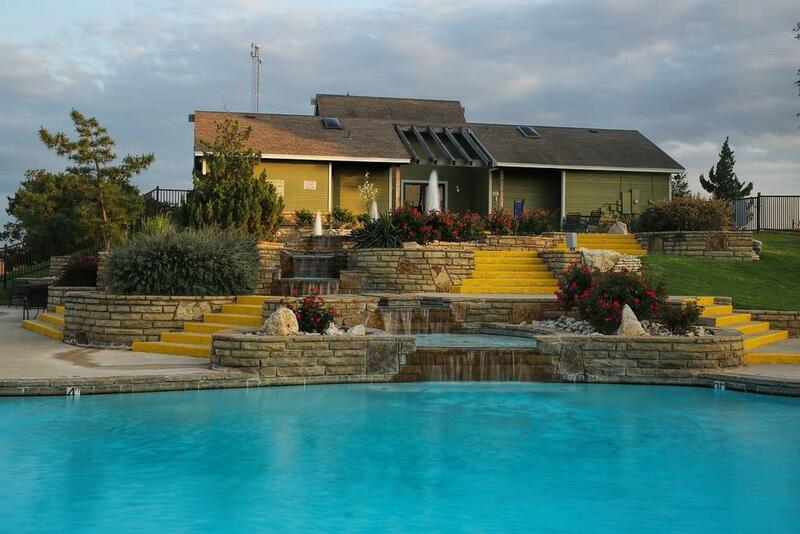 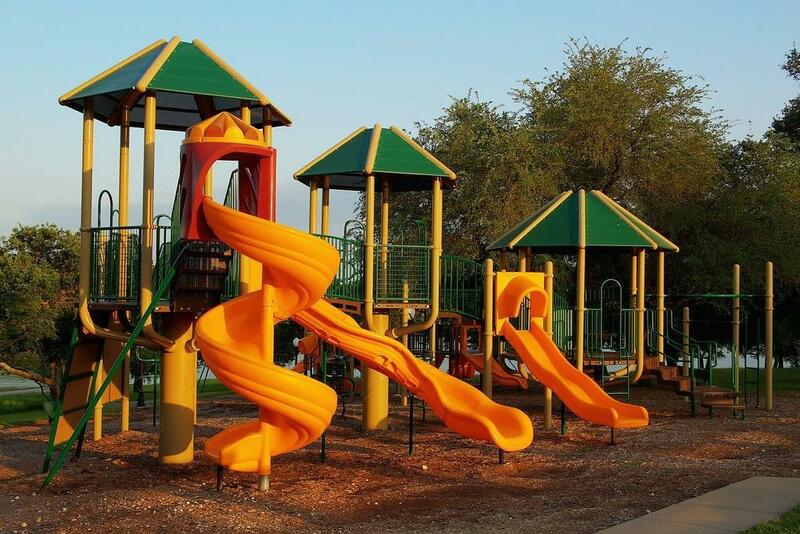 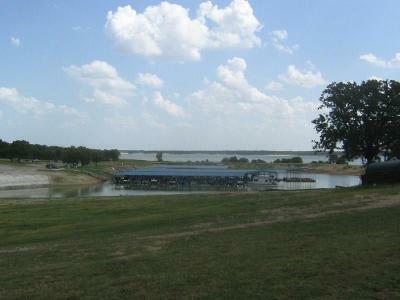 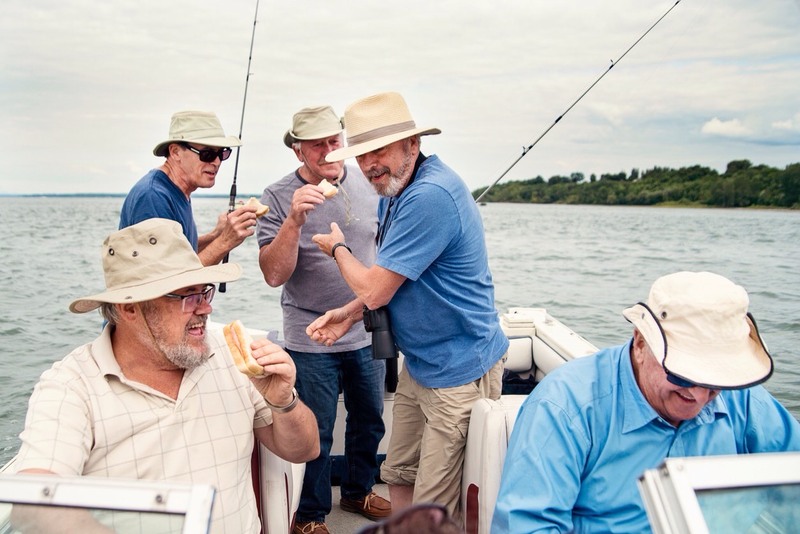 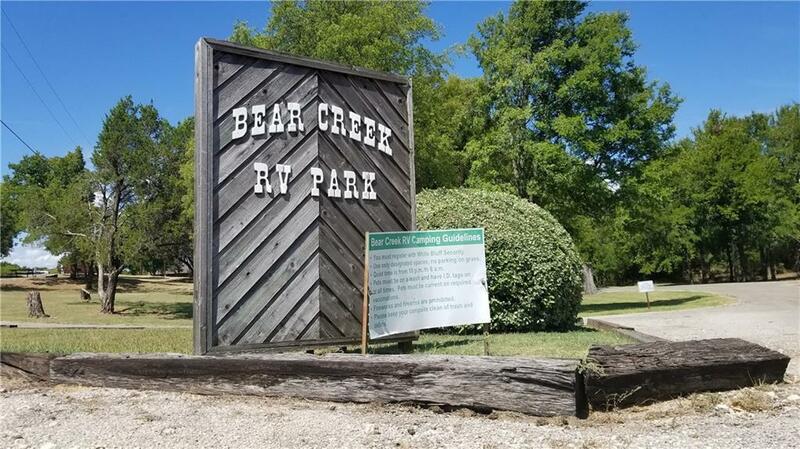 Come enjoy all the fun times and make memories for a life time with four swimming pools, boat ramp, marina, RV camping, tennis courts, and so much more here in White Bluff. 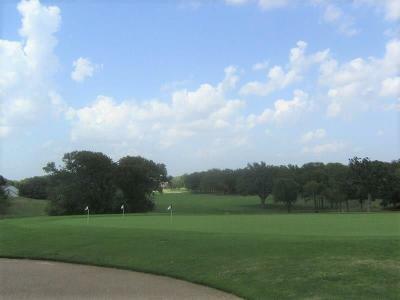 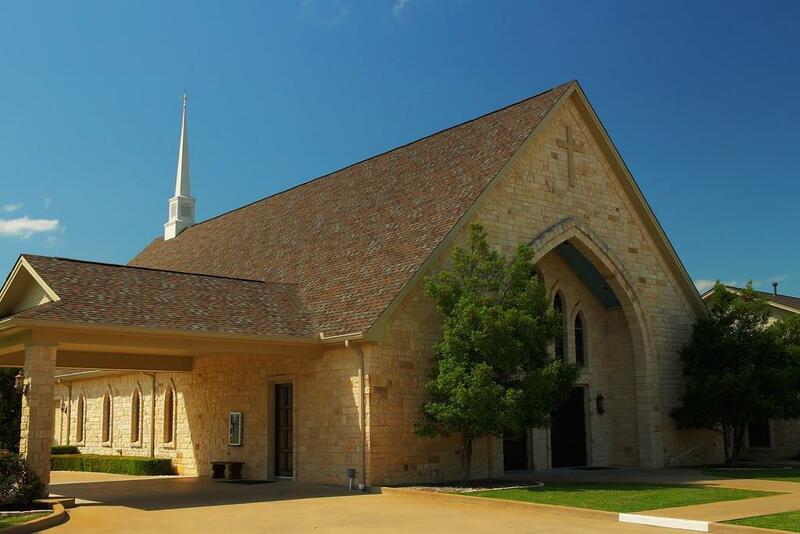 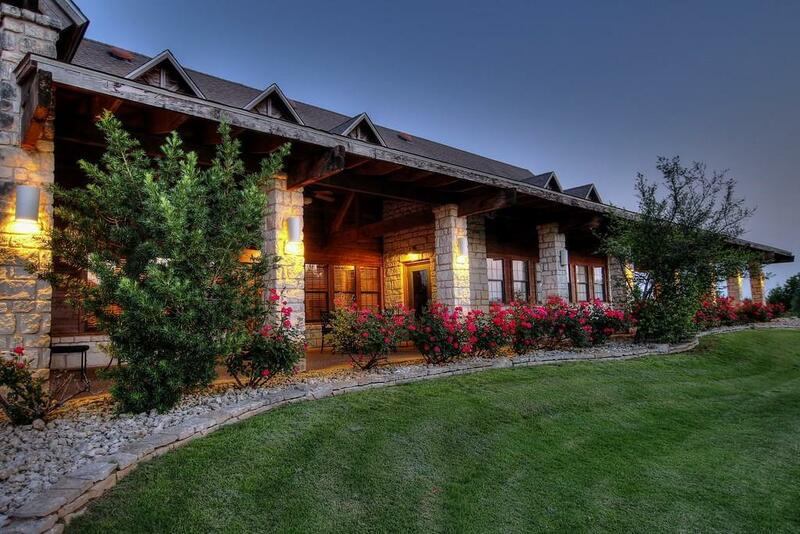 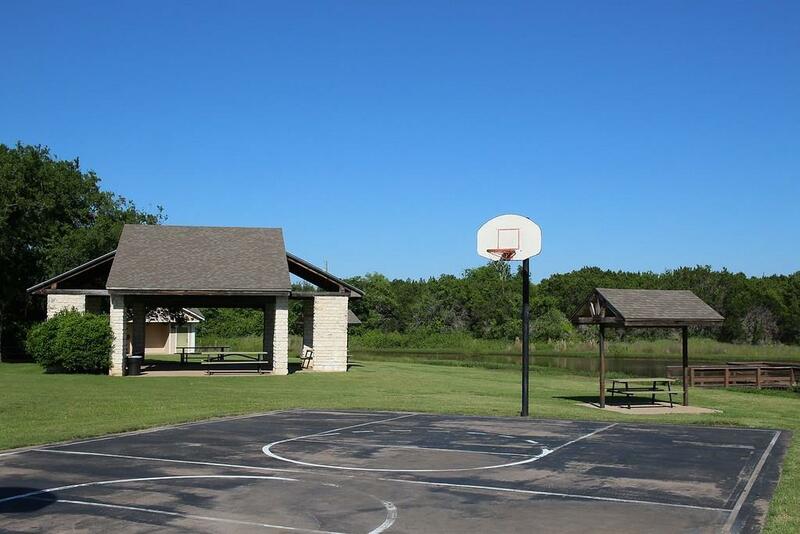 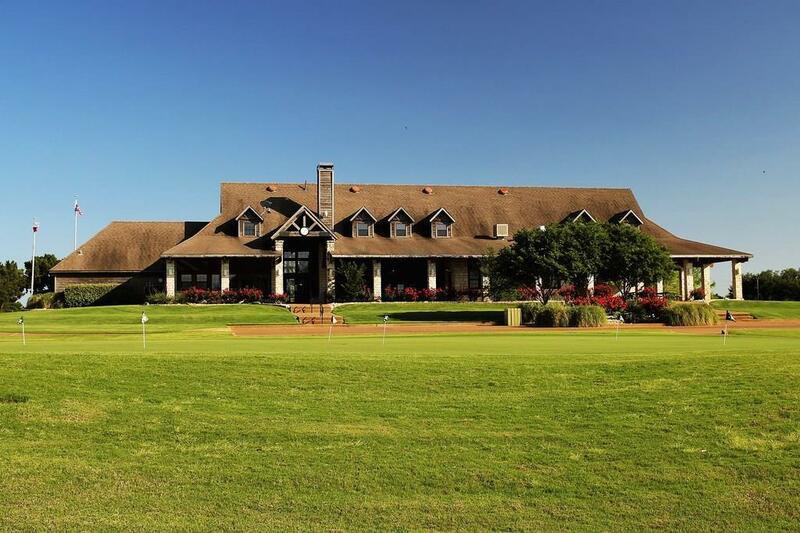 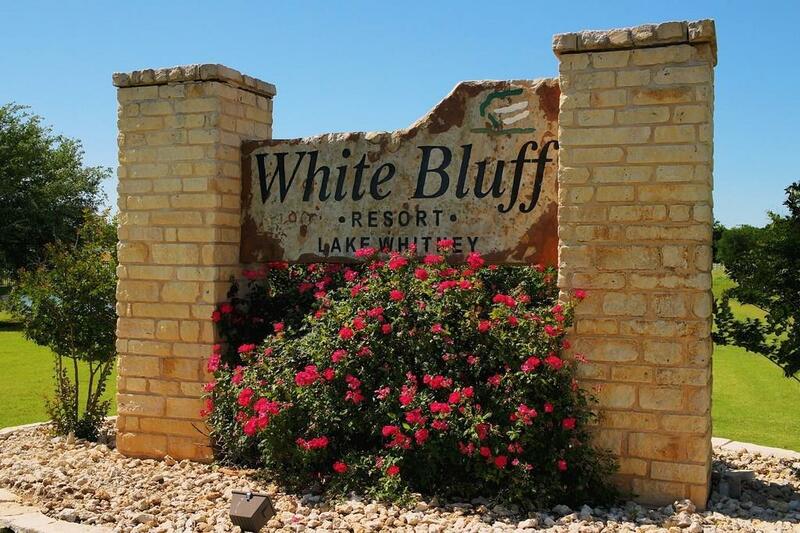 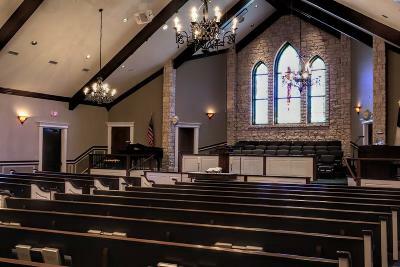 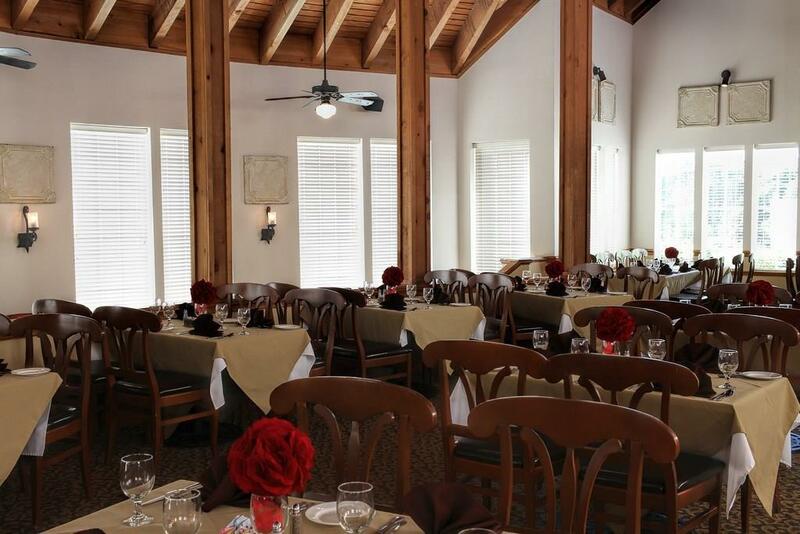 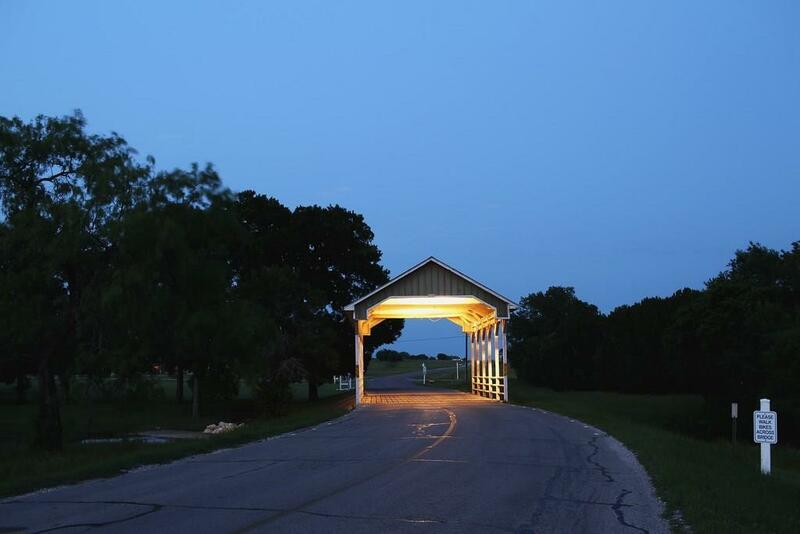 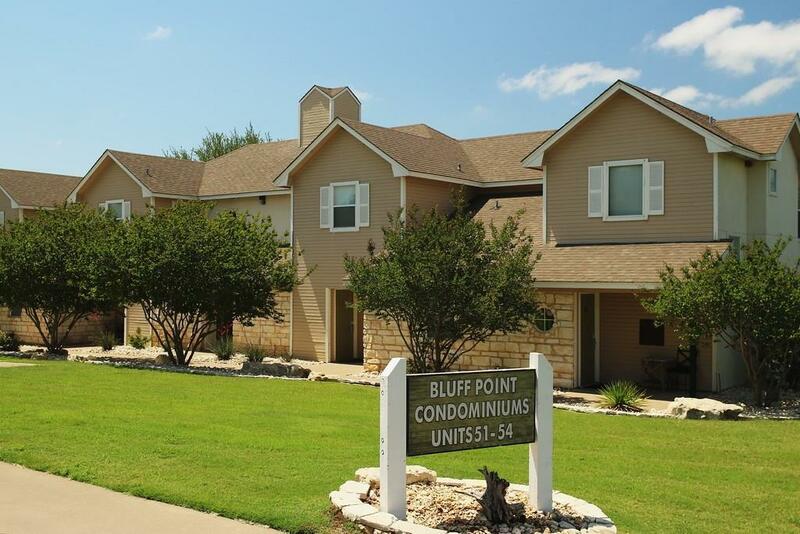 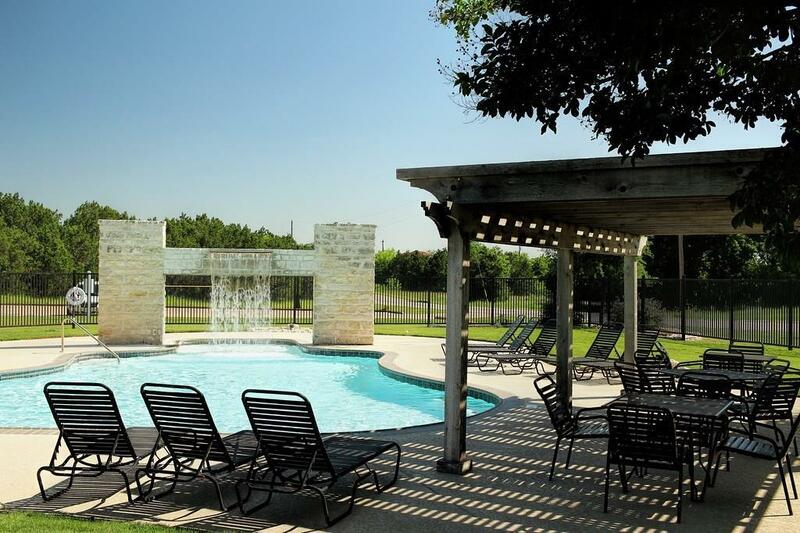 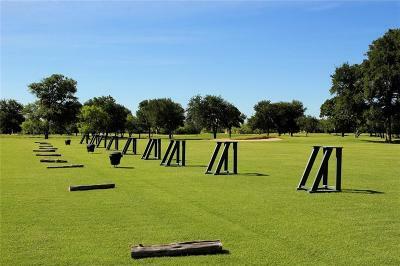 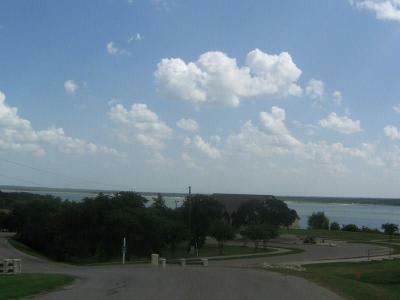 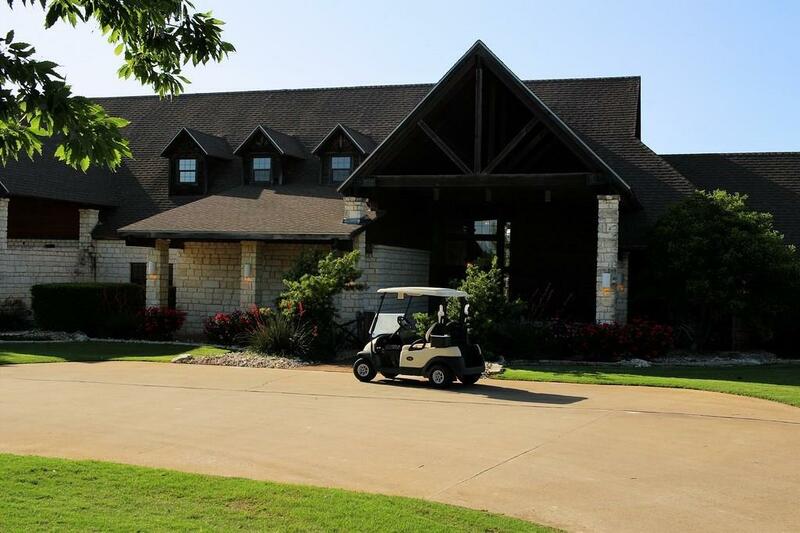 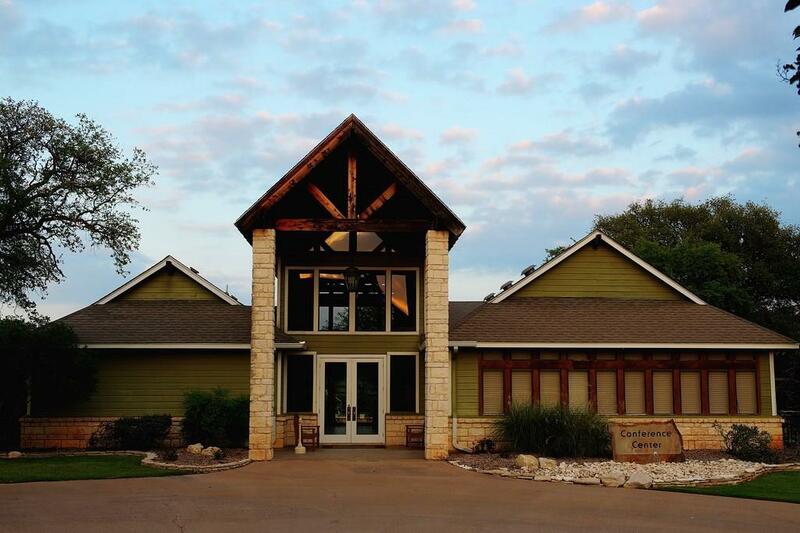 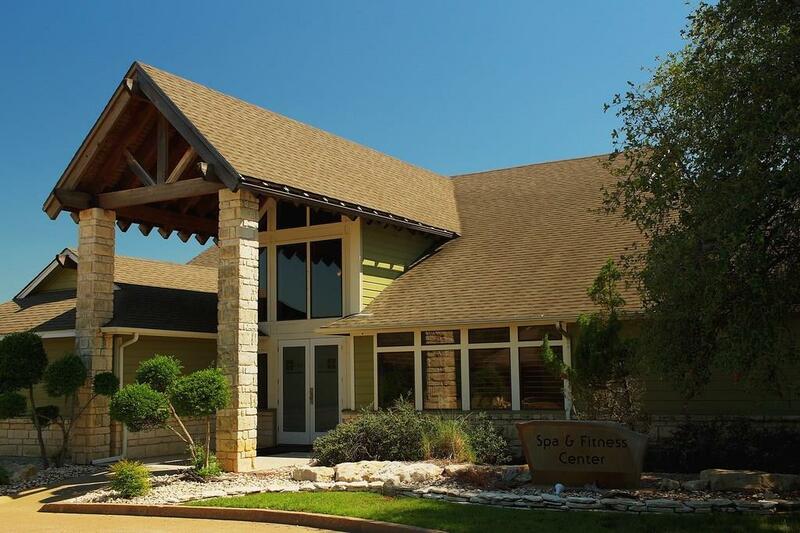 Enjoy the country life in this beautiful gated and guarded neighborhood community, where there's plenty of elbow room with 4300+ acres in White Bluff Resort on Lake Whitney, TX. 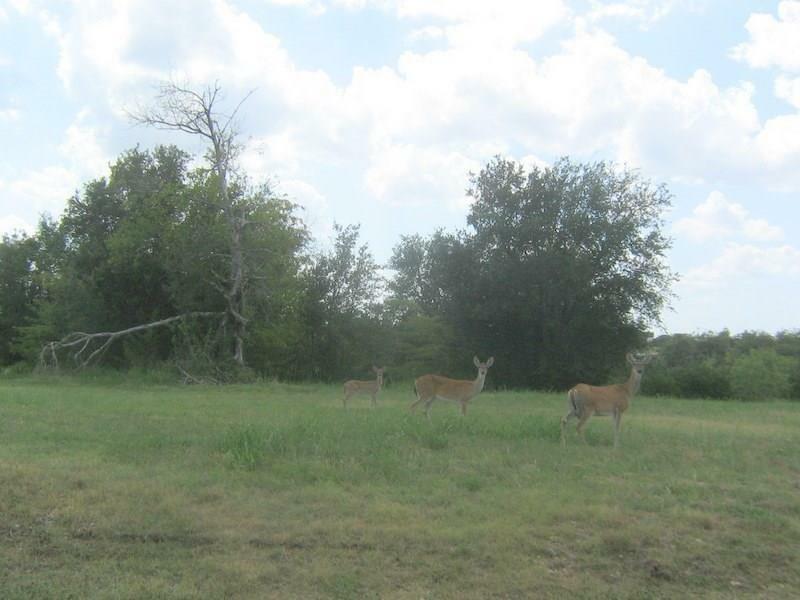 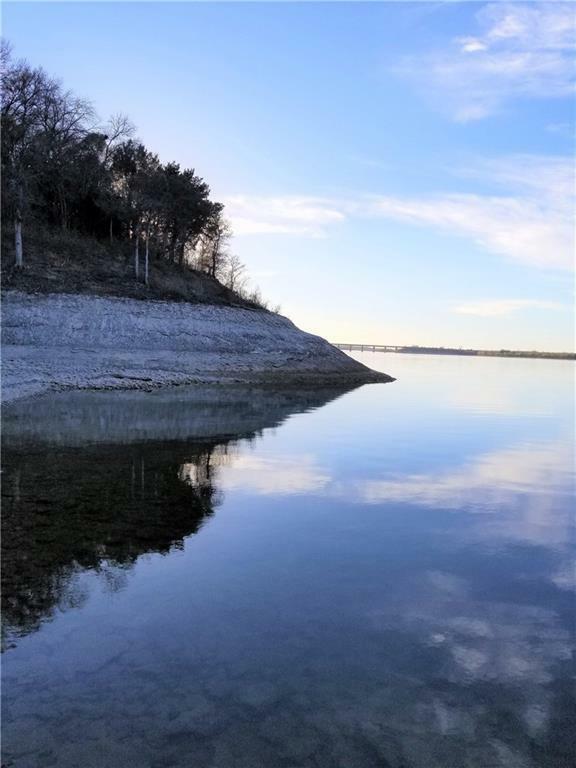 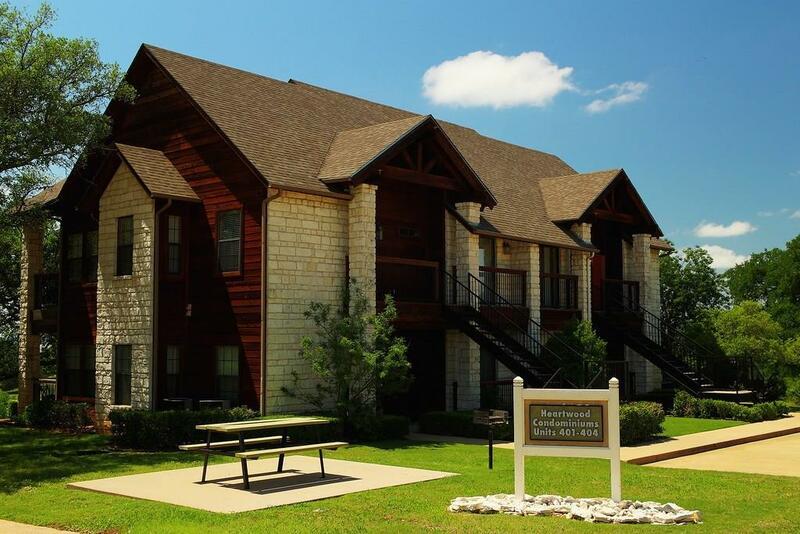 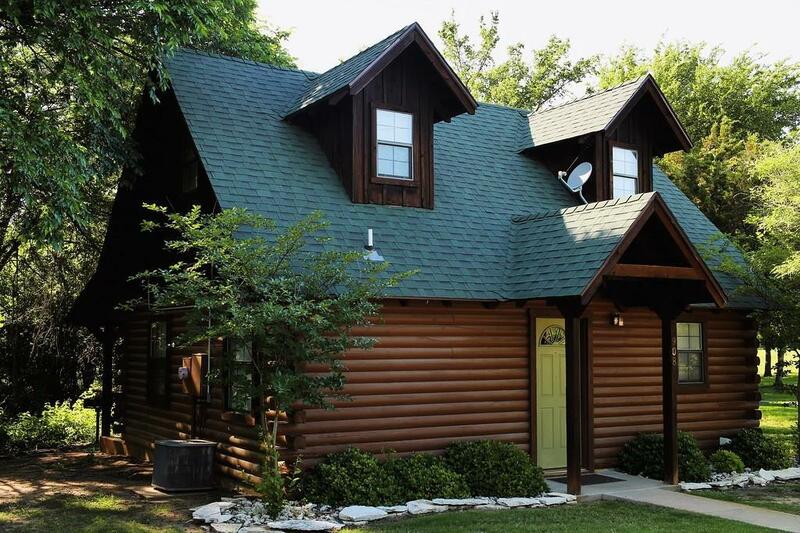 Deer, turkey, and wildlife add to the peace and serenity that are unique to this wonderful community…Don’t forget the sunsets lake living. 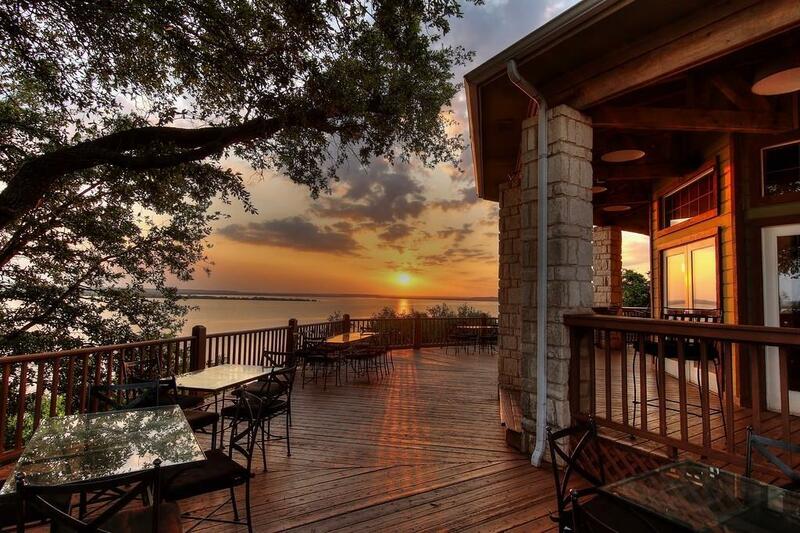 The sunsets are glorious!